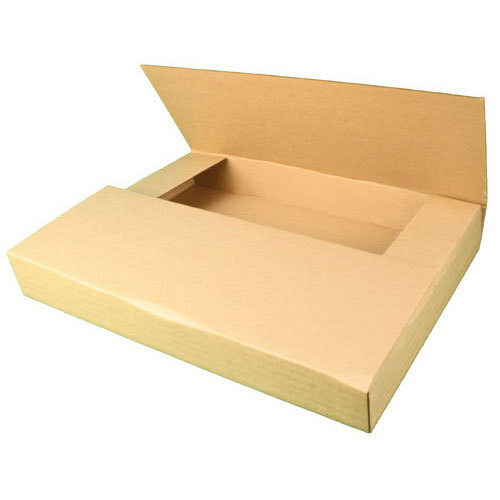 We have carved a niche amongst the most trusted names in this business, engaged in offering a comprehensive range of Corrugated Carton Box. Incorporated in the year 2011 at Hyderabad, Telangana, we “J S Paper Products” are a Sole Proprietorship (Individual) based company, engaged as the manufacture, wholesaler and retailer of Plain Corrugated Box, Paper Roll and Packaging Box. Under the skilled and specialized guidance of “Jayasree (Marketing Manager)” we have gained name and fame in the market.